Having difficulty with Skype or other tech support questions relating to your training? Touch bases with our volunteer tech support team. 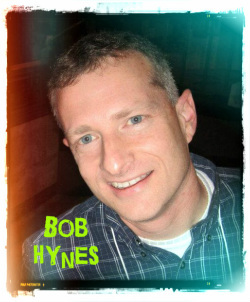 Meet Bob Hynes. Bob takes the lead with our tech support team, and wow, all we can say is, "What in the world would we do without him?" Bob has rescued many a student and trainer when they've come up against tech support problems concerning Skype or Facebook. Please don't abuse his expertise. He's a volunteer with us, and he's not on call for anything and everything. He's here to help you out with issues concerning tech support questions that directly relate to your training with Inside Out. To contact Bob follow this link: https://www.facebook.com/rhynes1?fref=ts. It's highly likely that several of our students and trainers will respond to your tech support questions as well if you post them on the group wall. 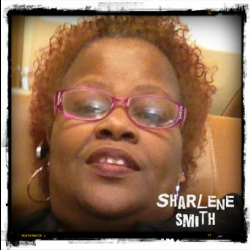 https://www.facebook.com/SharleneGodismyeverythingSmith?fref=ts It is highly likely that several of our students and trainers will respond to your questions as well if you post them on the group wall.